Iran and Iraq have reached an understanding about developing two oilfields on their mutual border, Iran’s oil minister was quoted saying on Sunday, a day after Iranian President Hassan Rouhani called for increased trade between the two countries. ​The focus of the understanding is the development of the Naft Shahr and Khorramshahr oilfields, Oil Minister Bijan Zanganeh said according to a report on Iran’s oil ministry website on Sunday, without giving any details of the plan. Rouhani called on Saturday for Iran and Iraq to expand their gas, electricity and oil dealings and boost bilateral trade to $20 billion, state TV reported, despite difficulties caused by U.S. sanctions against Tehran. “We hope that our plans to expand trade volume to $20 billion will be realized within the next few months or years,” Rouhani said, after a meeting with visiting Iraqi Prime Minister Adel Abdul Mahdi, in remarks carried by state television. 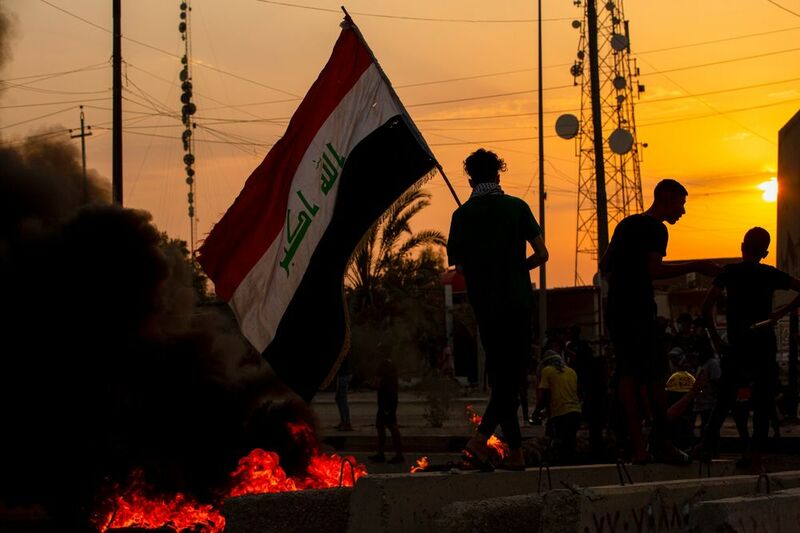 ​As soon as the Iraqi parliament passed a bill to amend the Nationality Law last week, many Iraqis have taken to social media to express their anger. 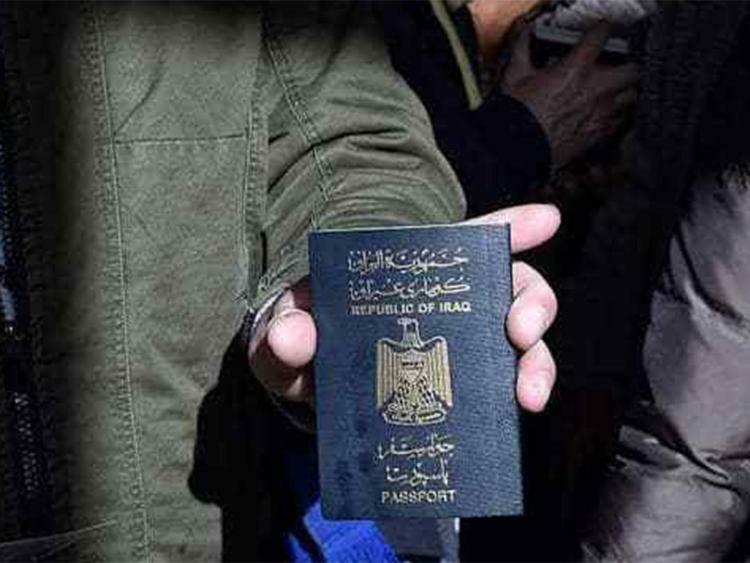 The new law states that any person who enters the country legally — and resides in it for a year legally — can get the Iraqi passport. Iraqis saw it as a new "disaster" for their country. 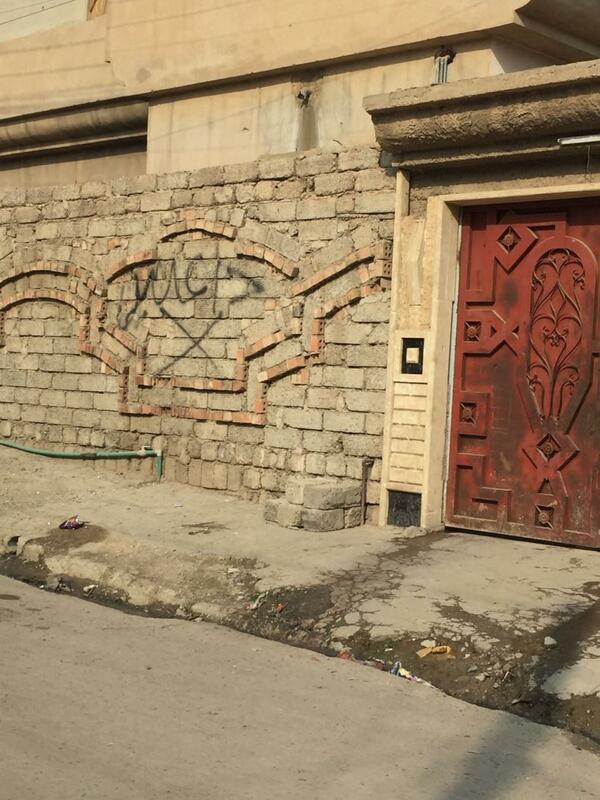 Iraq, they said, had already suffered so much from the scourge of war and corruption. The desultory reconstruction of Mosul and other Sunni areas risks creating a new pool of recruits. Abdul Mahdi is right. The world does have a direct interest in putting Iraq together again: the longer war-ravaged cities like Mosul remain in ruins, the more bitter their populations will become, and the more susceptible to the ideology of resentment and revenge peddled by terrorist groups. A revival of IS and al-Qaeda in Iraq would endanger us all. But here’s the problem: the world can’t help Iraq when Abdul Mahdi is so obviously uninterested in helping his own countrymen. 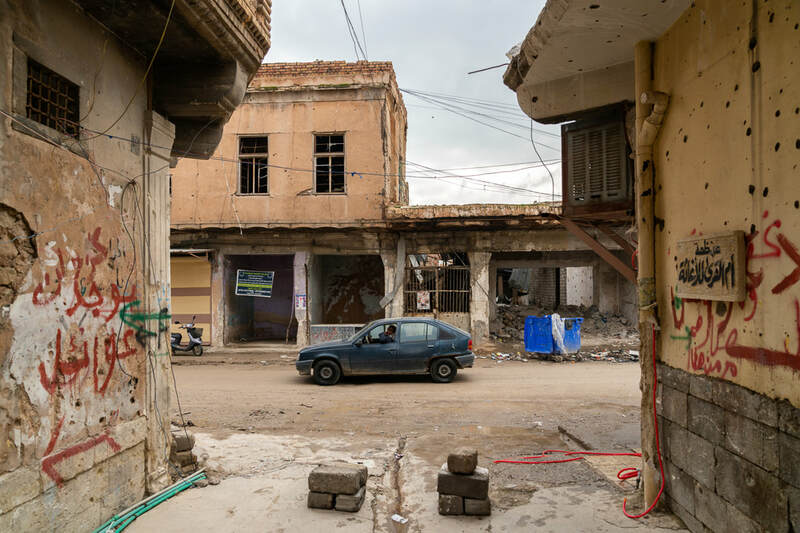 His government’s desultory reconstruction efforts are evident in western Mosul, which suffered the greatest damage during the war. Nearly two years after its liberation, large parts of Iraq’s second-largest city remain almost exactly as they were when IS forces were ejected--in ruin. Estimates of Mosul’s reconstruction cost range from $1 billion to $2 billion. And yet, Abdul Mahdi’s government, has only allocated $120 million for Nineveh province, of which Mosul is capital, in this year’s budget. This is a pitiful sum for OPEC’s second-largest oil exporter, with monthly export revenues of about $8 billion. The proposed law would criminalize acts that fall under freedom of expression and give Iraqi authorities excessive powers to impose harsh sentences, including life imprisonment, for vaguely worded offences such as undermining the country’s “independence, peace and political, military security and economic interests”. 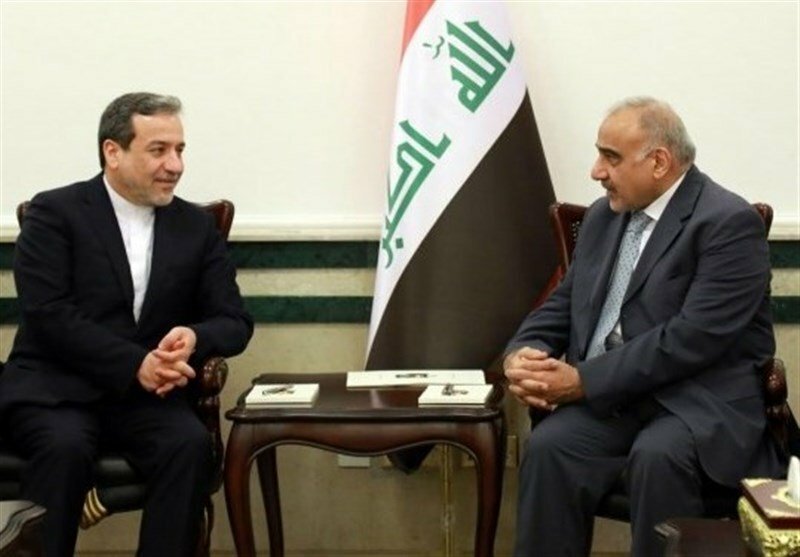 During a meeting with Iranian Deputy Foreign Minister Abbas Araqchi in Baghdad, Abdul-Mahdi said that the joint region can be like the industrial region Iraq has with Jordan. He noted that expansion of relations is beneficial for both countries. For his part, Araqchi expressed hope that the two countries would expand ties. He also told reporters that Iranian President Hassan Rouhani plans to visit Iraq in the near future. He noted that Rouhani’s visit will be a turning point in bilateral relations. Good agreements will be signed during Rouhani’s visit, he added. ​Iraqi authorities in Nineveh are harassing, threatening, and arresting aid workers, even bringing bogus terrorism charges against them, undermining their work, Human Rights Watch said today. In some cases, local authorities are also compelling organizations to stop providing services to families the authorities accuse of ISIS ties. Human Rights Watch spoke with two people who have been tracking harassment of and physical assaults on aid workers by government officials. 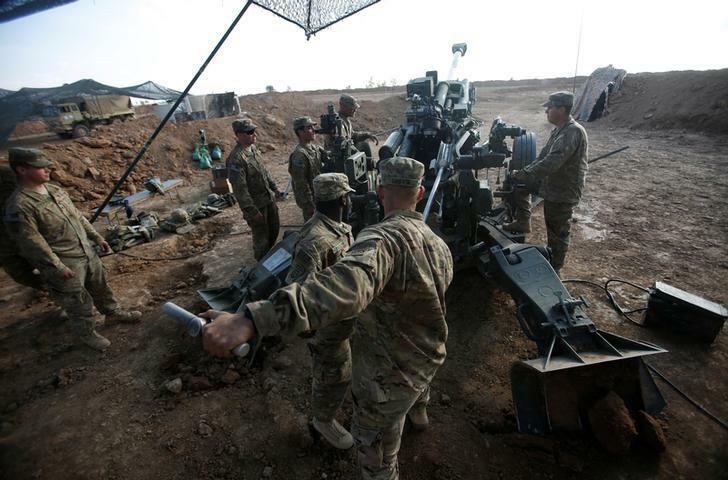 The sources said that since January 2018, they had documented at least 22 incidents in Nineveh, ranging from intimidation and arrests to assault, robbery, and live fire incidents. They said that such abuses were not unique to the governorate, with similar cases happening elsewhere in Iraq. Human Rights Watch documented two cases in which authorities detained aid workers because of humanitarian work, accusing them of being affiliated with ISIS. In one case Human Rights Watch documented in early December 2018, a local lawyer for an aid organization said that military intelligence officers arrested him, two drivers, and a group of displaced people he was trying to help to get identity documents. He said they repeatedly interrogated the group and accused them of ISIS affiliation despite running their names through security databases and confirming that they were not wanted. ​He recognizes the folly of staying in Syria and Afghanistan forever. So why is Baghdad the exception? ​The driving force behind American foreign policy in recent years has been hubris. The United States sees itself as the essential unipower, endowed with the right, indeed the duty, to intervene around the world. Any nation that gets in the way must be crushed—but in a moral, compassionate way. Fortunately, President Donald Trump rejects Full Neocon, the foreign policy equivalent of the Full Monty. In his State of the Union speech, he declared: “Great countries do not fight endless wars.” He appears ready to pull U.S. troops out of Syria and Afghanistan. Unfortunately, hubris continues to dominate his administration’s policy towards another nation: Iraq. The Bush administration invaded Iraq based on a lie and a fantasy. The former was Baghdad’s supposed possession of a nuclear program; the latter was the expectation that adoring acolytes would enthusiastically create America on the Euphrates. Iraq is close to finalizing a deal that will allow it to import Iranian energy despite American sanctions by avoiding the U.S. dollar, an Iraqi official said. 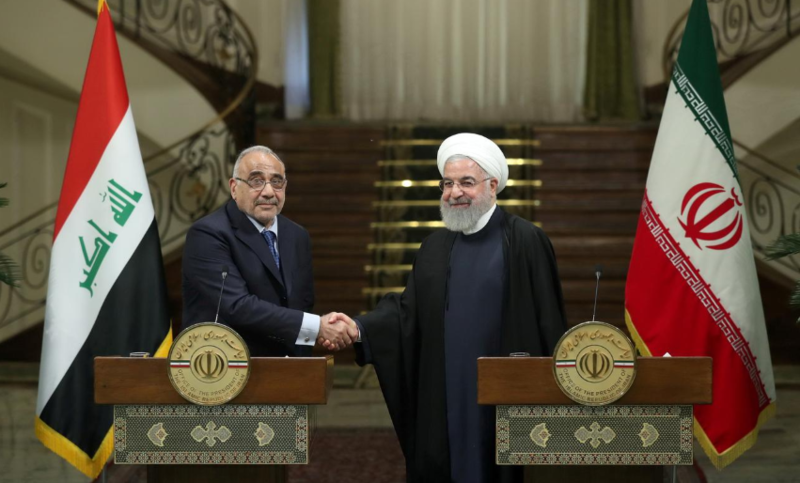 Iraqi Prime Minister Adel Abdul Mahdi’s government has rebuffed the U.S. pressure to cut energy ties with Iran, adding to strained ties with Washington over Trump’s vow to keep troops in Iraq indefinitely to “watch” the Islamic Republic. The two majority Shiite neighbors have become close allies since the 2003 U.S.-led overthrow of Saddam Hussein. Almost two years after Prime Minister Haider al-Abadi declared it liberated from the Islamic State of Iraq and the Levant (ISIL, also known as ISIS) armed group, the Old City of Mosul remains largely in ruins. ​U.S. troops are on their way out of Syria. In Afghanistan, a similar drawdown, perhaps even a permanent exit, is in the offing as peace talks with the Taliban continue. On February 2, U.S. President Donald Trump turned his attention to a third crucible of conflict in the region: Iraq. Trump’s comments are reckless. They reflect a misguided obsession with Iran and portray Iraq as little more than a pawn in the United States’ Iran policy. Such rhetoric is poison for Washington’s relationship with Baghdad—one of the last remaining anchors for U.S. influence in a region littered with dysfunctional and counterproductive partnerships.